Taking inspiration from better decorating bible I have put together a little home interiors wish list. 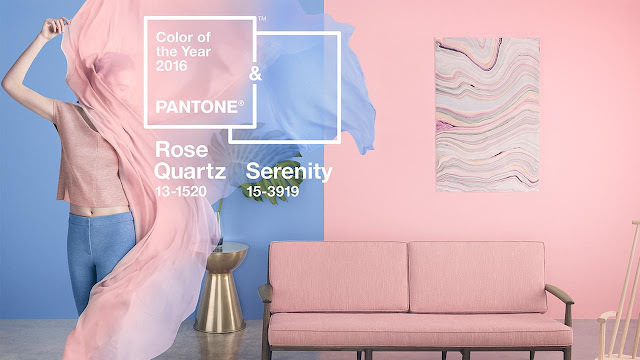 Pantone have chosen their colour of the year, normally only choosing one colour, this year they have chosen two for 2016 including rose quartz and Serenity. I think we could all see that rose gold and other metallic would popular choice in 2016. I personally love the rose quartz trend and have put together this little wish list of a few pieces, that I would love to update my home with. The bigger furniture pieces I picked from baytree-interiors which has a huge range of interiors to suit every home. I love the Baroque effect of this dressing table and the set of three lanterns that would look amazing with a big candle inside, stood in the corner of a cosy room. Mixing old and new is the new shabby chic and key trend so adding these pieces in within the metallic colours would be a perfect mix. I think choosing a few smaller accessories can update a room instantly so maybe adding a cushion, a few of the storage jars and candles to a plain white room would add a luxurious feel. Are you all about the rose quartz trend ? Will you be updating your home in 2016?